In the United States, Mother’s Day is always observed on the second Sunday in May. It is also a holiday celebrated in many other countries. 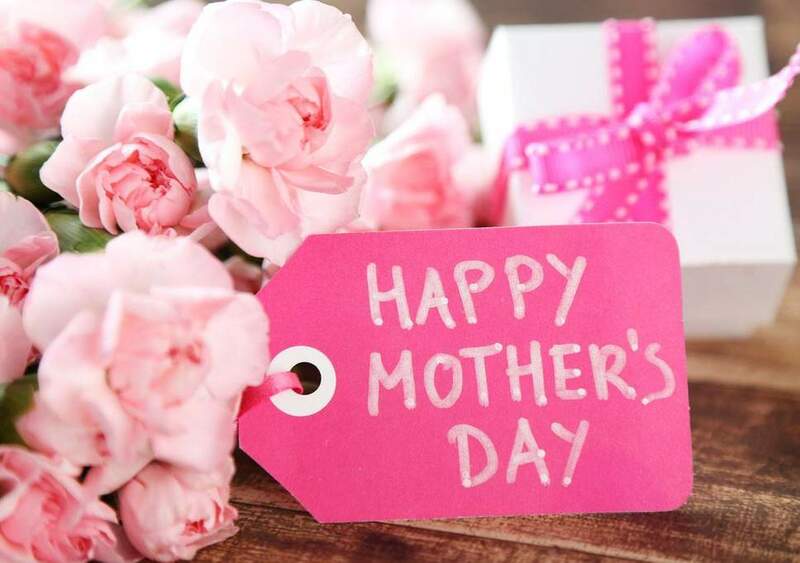 This year Mother’s Day falls on Sunday, May 12, 2019. Throwing a baby or bridal shower? Want to keep it lively and within a reasonable time frame, no matter how many guests are invited? Then try the new and oh so popular “Display Shower”. You and your guests will love the ease and relaxing touch this entails! 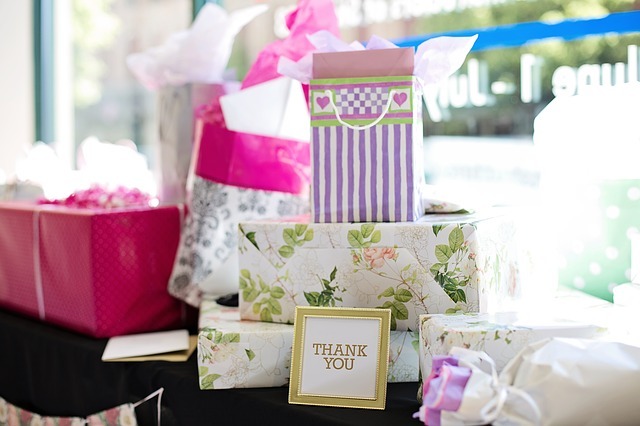 Planning an unforgettable bridal shower takes a lot of thought and detail. There are a lot of puzzle pieces in this celebration! Here at Fern Hill Golf Club we understand just how special your wedding day is. We also understand planning on a budget, which is why we would love to give you a special offer! 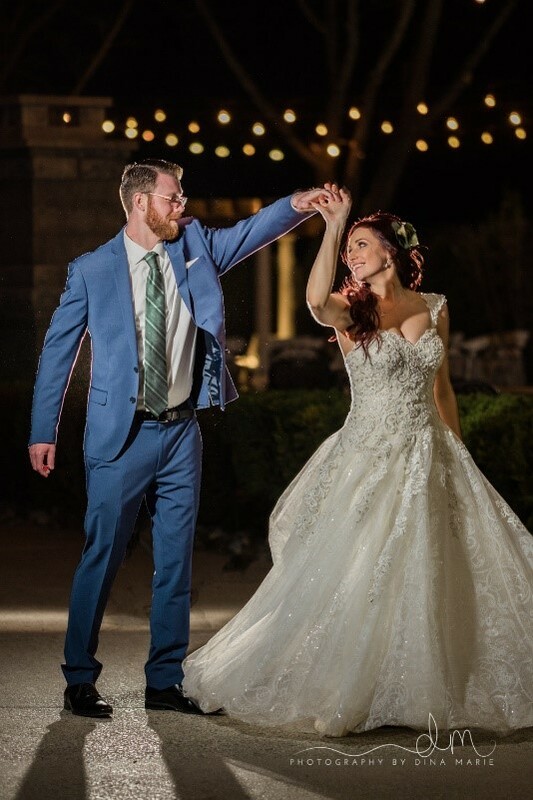 Get Married at Fern Hill Golf Club in 2019 and Golf All Season for FREE! If you are golfers, having the ceremony and reception at a golf club just makes sense. 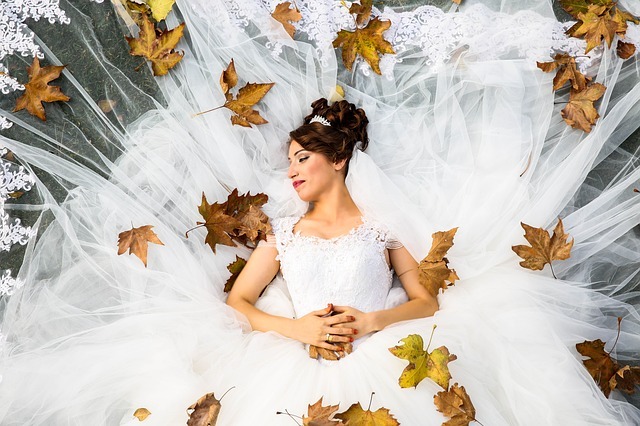 At Fern Hill Golf Club, for example, we have a beautiful 18 hole golf course that makes the perfect setting for wedding pictures that you will cherish for a lifetime. We also have a newly-remodeled wedding chapel if you would rather say your vows indoors. Fern Hill Golf Club offers incredible menus for all types of occasions. We can create full dinners, light hors d’oeuvres, and everything in between. And the best part is that you don’t need to go through the formality of having a team come into you home. Instead, you can simply call in your order, then drop by to pick it up – hot fresh, and ready to serve! Are you planning a corporate party, company meeting, or a team-building event? Book a banquet room at Fern Hill Golf Club! We can accommodate groups of all sizes and provide the perfect settings for any type of corporate gathering. 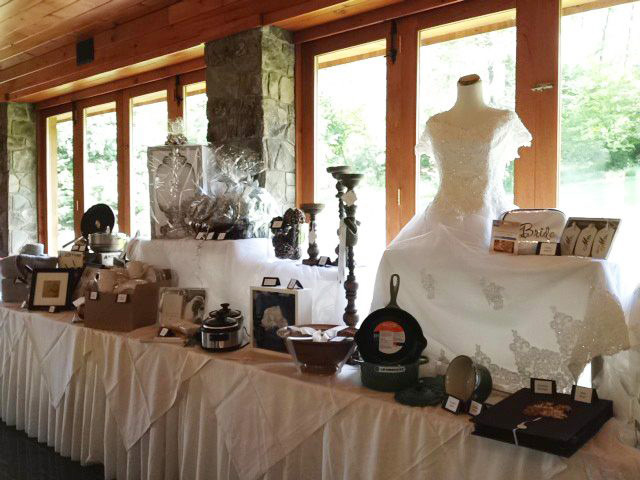 As the leading wedding venue Clinton Township, Fern Hill offers everything you need to make your event memorable. We offer a beautiful setting, elegant banquet rooms, catering, and a full list of the finest amenities. 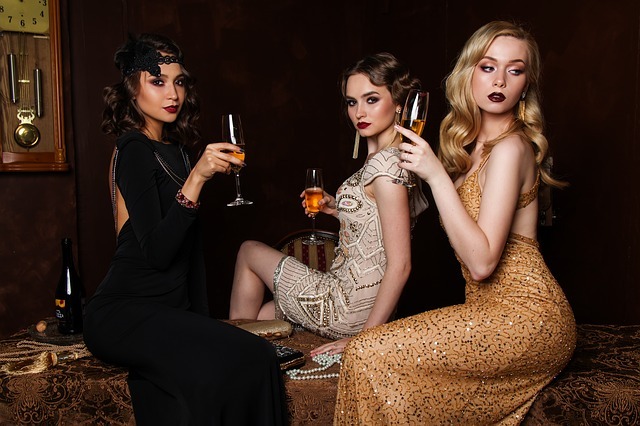 If you’re looking for elegance mixed with fun, look no further than Fern Hill. Our 18 hole golf course provides the perfect backdrop for any event, and we offer budget-friendly menu options to suit every taste. 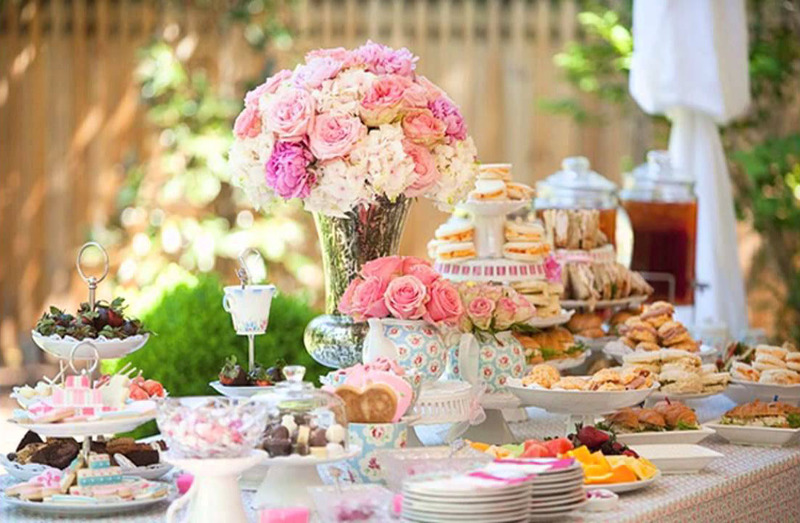 For a wedding or baby shower, choose a luncheon even with three service styles to choose from, strolling hors D’oeuvres, or make it a delicious brunch. 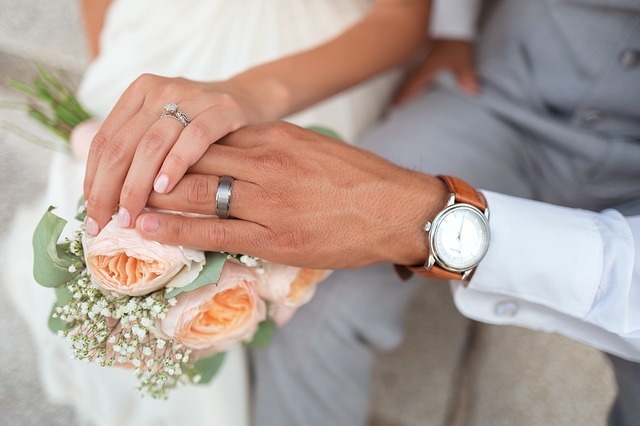 Here are five things to think about when planning your wedding ceremony, reception, or shower from Fern Hill Golf Club, the go-to venue for the best golf course weddings in Michigan. 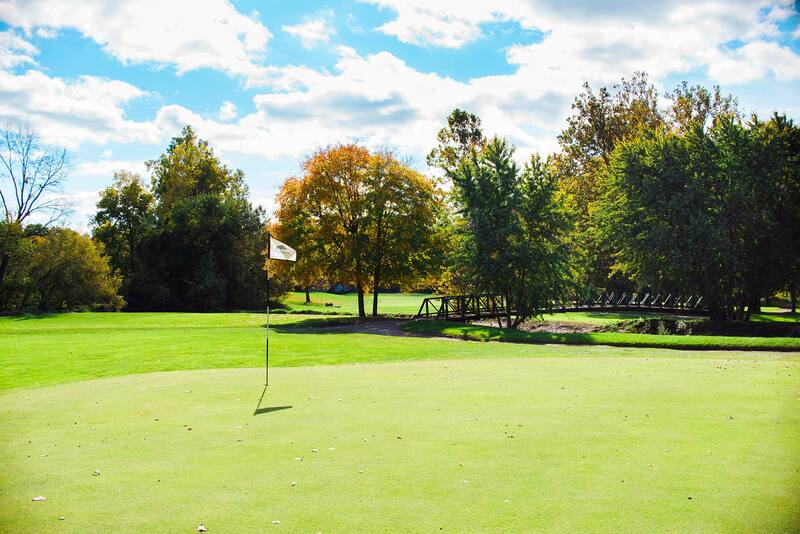 All couples looking for a wedding venue Clinton Township should take a good look at Fern Hill Golf Club as an option. 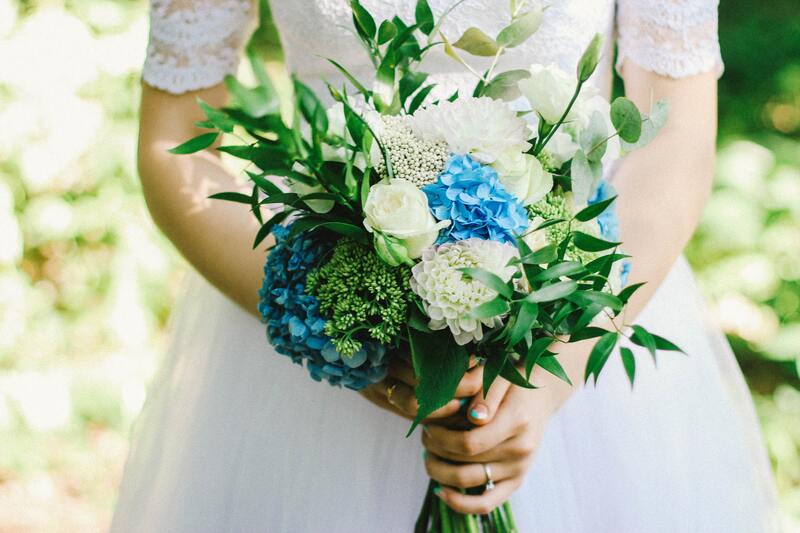 We host beautiful wedding ceremonies, receptions, and wedding showers at Fern Hill, and we would love to provide the perfect setting for your special day.